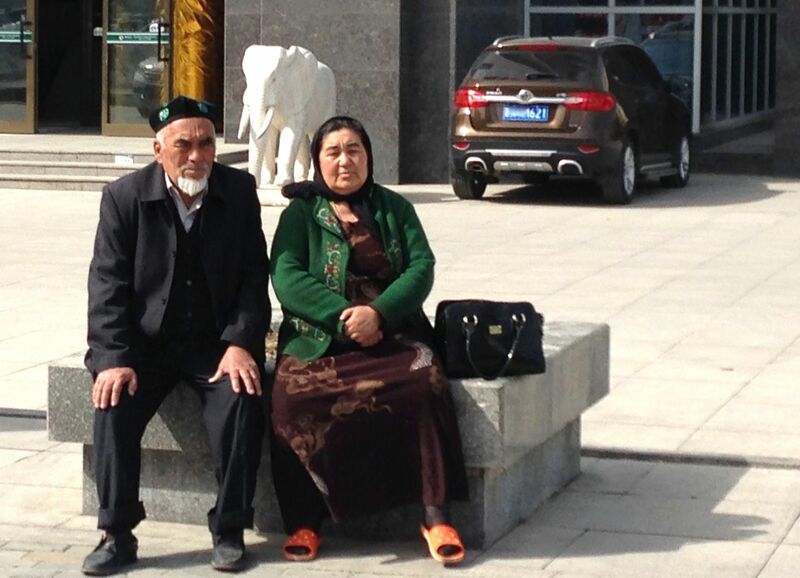 After Beijing and Chongqing, we now travel to Ürümqi in the Xinjiang Uyghur autonomous region at the extreme West of China. As described in my previous article The cars of Chongqing – Central China, the Chinese hinterland is going to absorb most of the country’s new car sales growth over the next decade so I thought we may as well push it to the extreme and explore the province capital furthest from Beijing, a whopping 2.400km away. In fact, Ürümqi – pronounced Yooloomooshee – is physically and culturally closer to Almaty (Kazakhstan), Kabul (Afghanistan), Lahore (Pakistan) and Samarkand (Uzbekistan) than it is to Beijing. 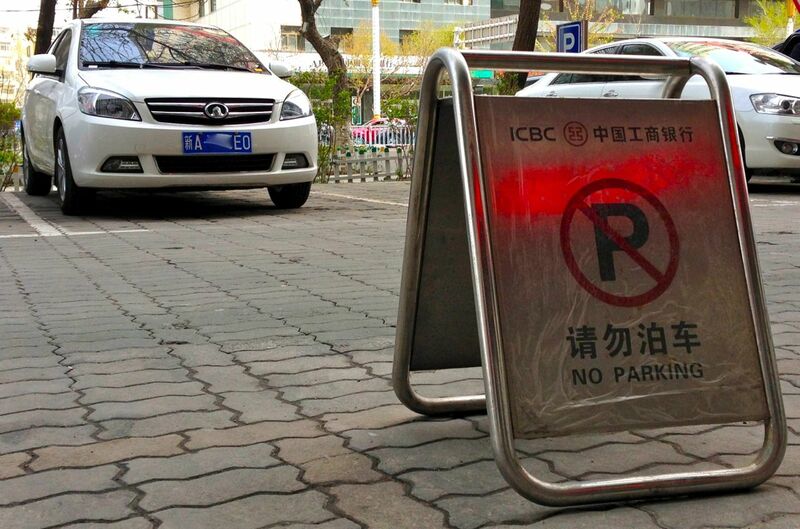 The majority of the population is Muslim and most Chinese road signs are dubbed in Arabic and sometimes in Cyrillic. 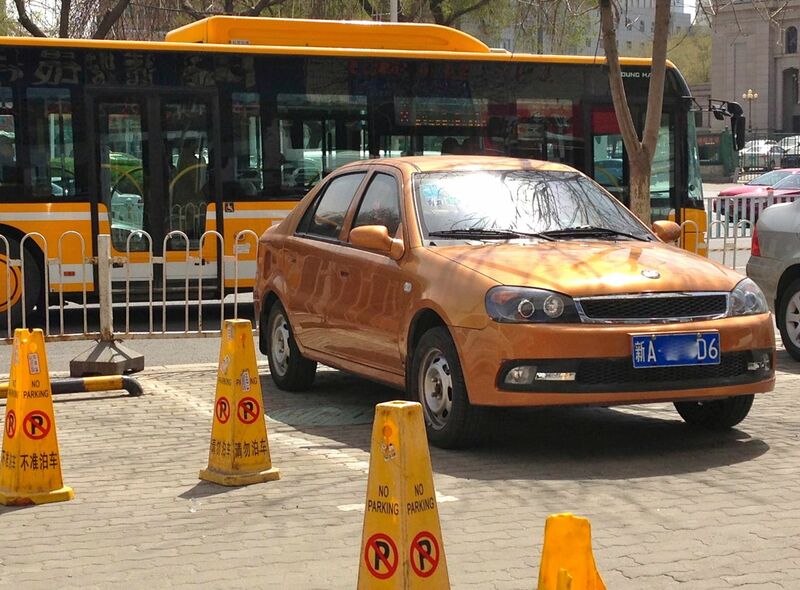 Much has been said about the potential that China’s less developed regions will ‘fall’ for their own Chinese cars much more so than the Eastern Coast when they start buying new vehicles en masse. 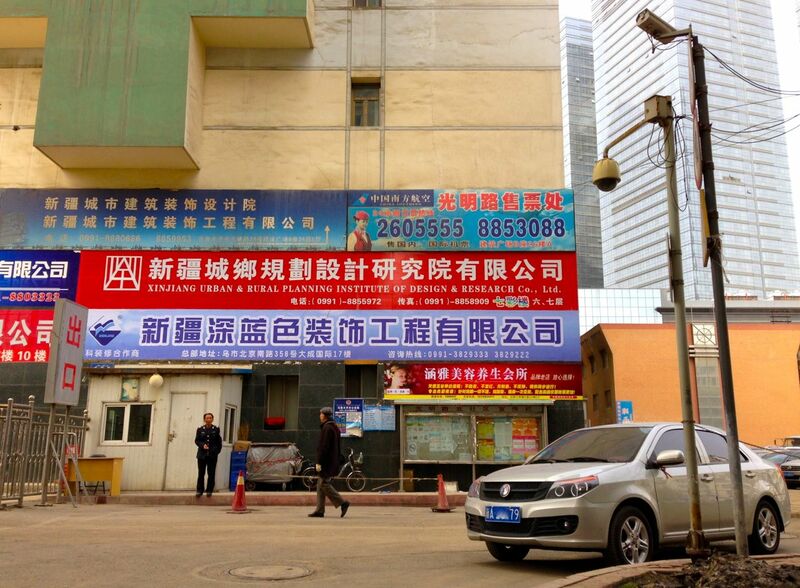 I had not really seen this in Chongqing but in Ürümqi it is already and strikingly true. 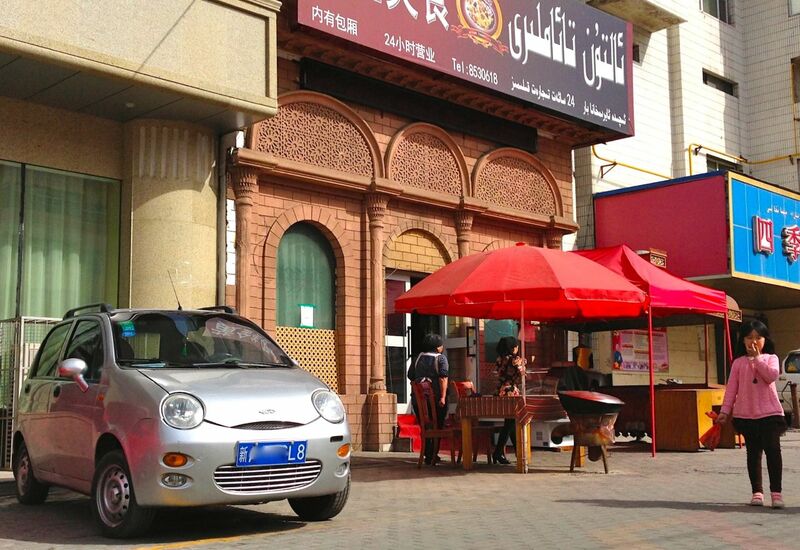 But the surprising element is that the popular Chinese models in Ürümqi were not the ones I expected based on the national sales charts, and by far: an entire swath of the Chinese production, struggling a little nationally and merely spotted in my last two stops, suddenly took centre stage. Let’s first start with a rough estimate of around 40% of the Ürümqi traffic being Chinese vehicles, a clear improvement on Chongqing but most interestingly it seems that this ration is improving based on the amount of brand new Chinese cars I saw in the streets. 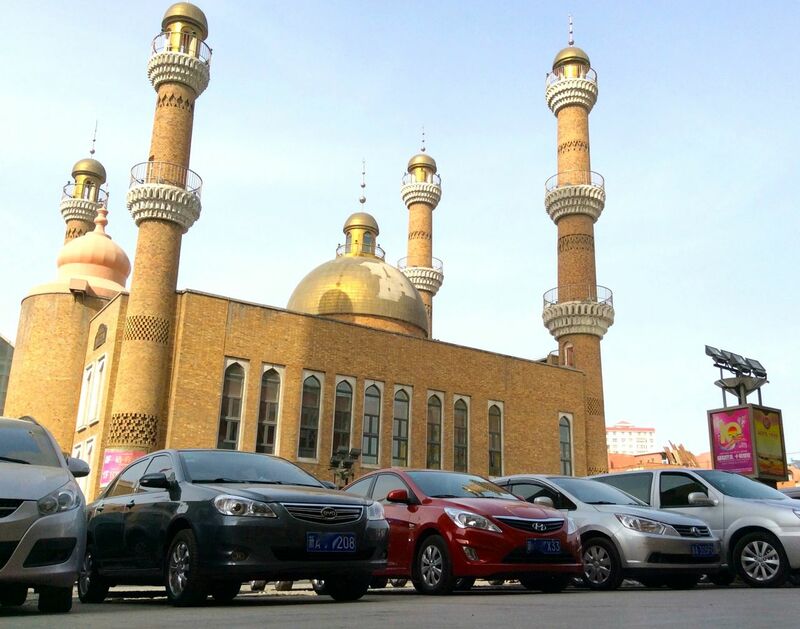 Basically the budget end of the Chinese production is extremely popular in Ürümqi, starting with Geely’s brand Shanghai Englon. I never imagined I would see so many SC7, SC3 and SC6 (in this order) in a single day! The Shanghai Englon logo was everywhere and this was my biggest surprise of the visit. 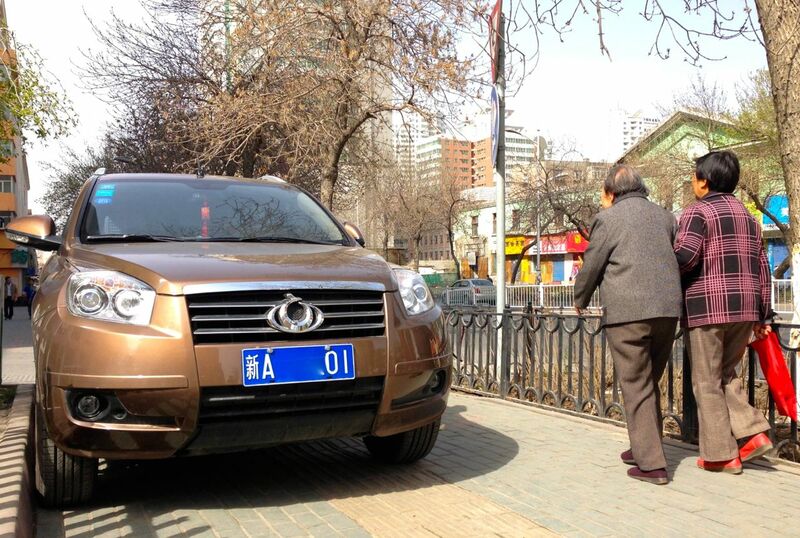 Geely’s Gleagle GX7 is also very successful here, Emgrand, less so. However I don’t see the death of the Englon and Gleagle brands announced by Geely being an issue here as the Geely brand has a strong heritage through the CK and MK models. 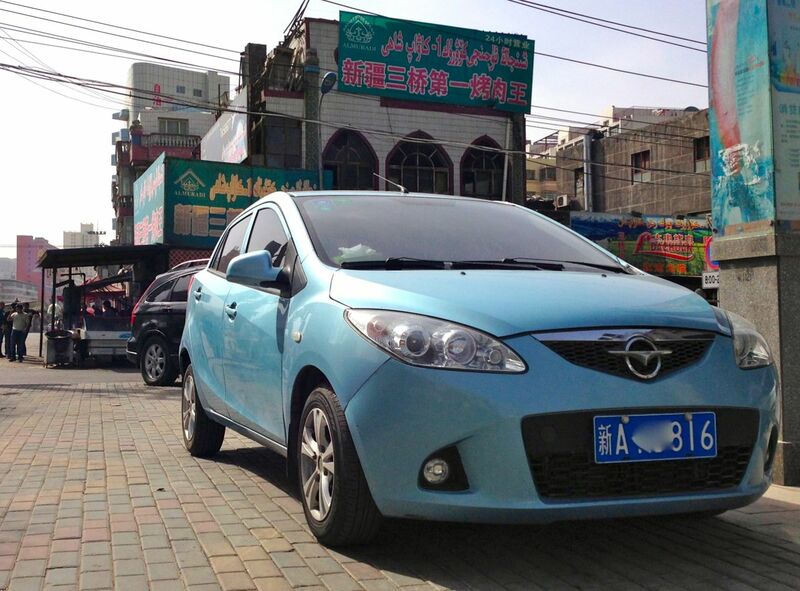 In fact the lower you go into the price range the more chances it will be successful in Ürümqi. 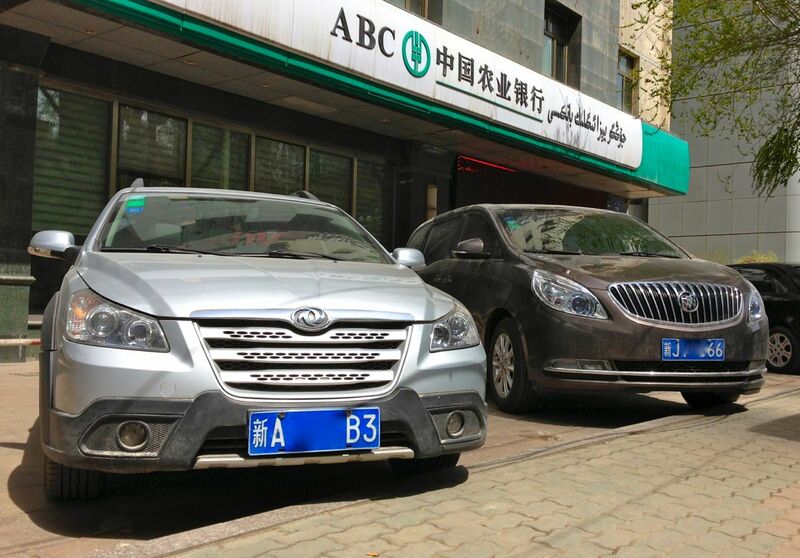 Second case in point: Dongfeng’s Fengshen budget sub-brand, very frequent here: the S30 (both new and old), H30, H30 Cross and A60 all have the favours of the Urumqi car buyers. 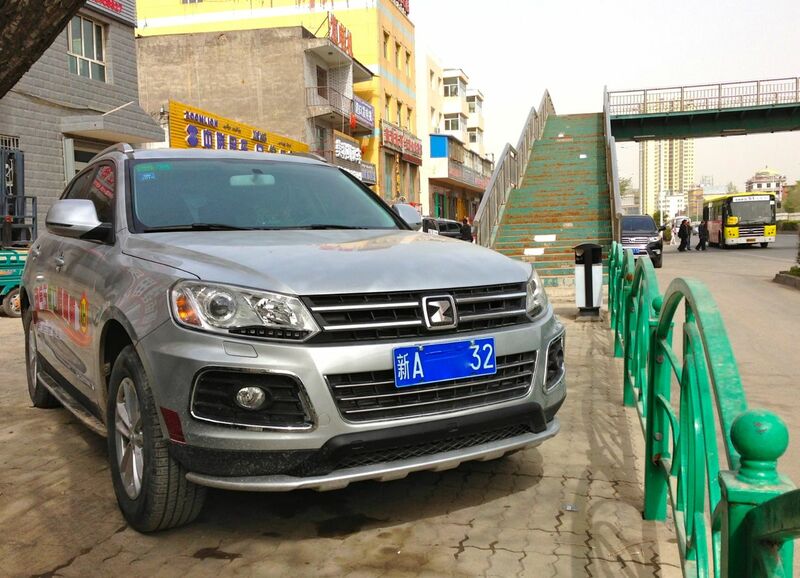 Next in line is the Great Wall Voleex C30, also everywhere in Ürümqi. 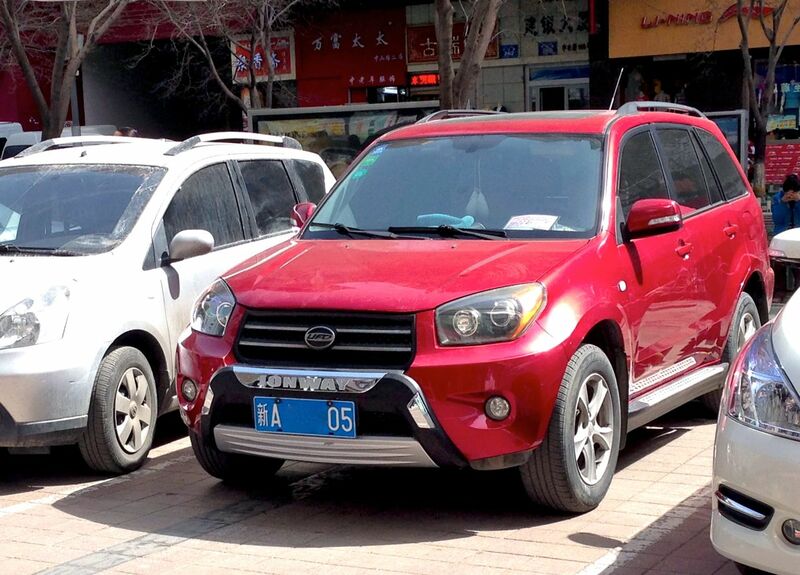 Confirming the Chinese budget trend described above, there were very few Haval SUVs (especially compared to Chongqing) and an ok but not exceptional amount of Great Wall Haval H6 – meaning they are now at least one year old as the Haval rebranding happened in mid-2013. 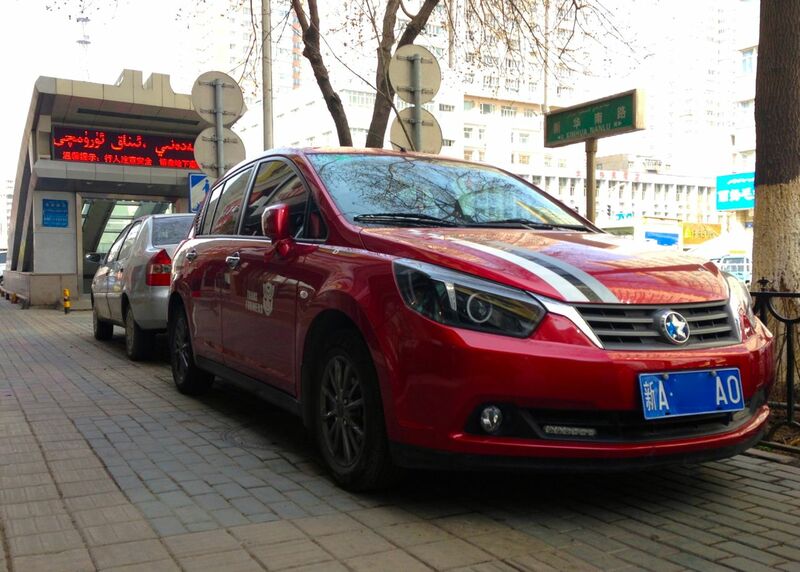 Among other Chinese carmakers almost inexistent in Beijing and Chongqing but strong in Ürümqi, let’s first salute Chery: a strong heritage of QQ and a few new generation QQ spotted, I saw my first E3 and new Tiggo 3 here, and quite a few E5 and Tiggo 5. 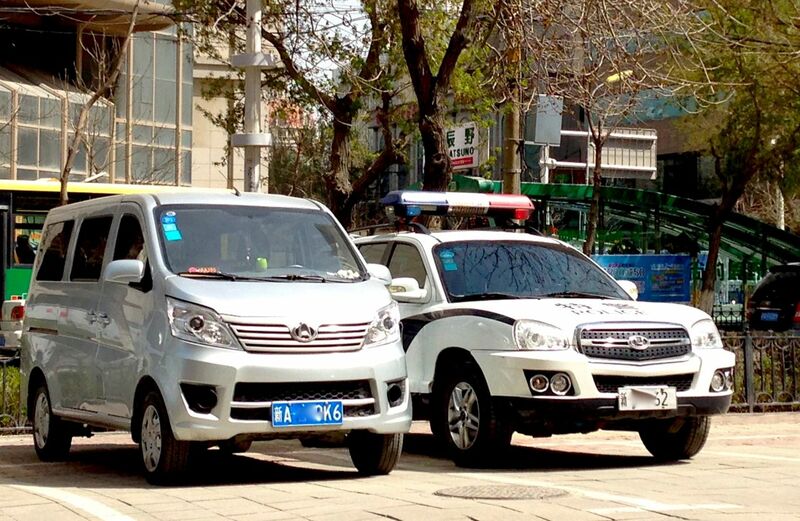 Brilliance is also doing stronger across the entire range including the V5 SUV, GAC sells a lot of its Trumpchi GS5 SUV and Hawtai has managed to convince the local police to use its Santa Fe SUV. Unwise Choice! I also saw my first Haima2 and quite a lot of them after that. Logically, low-cost Chinese brands are doing great here, especially Venucia. 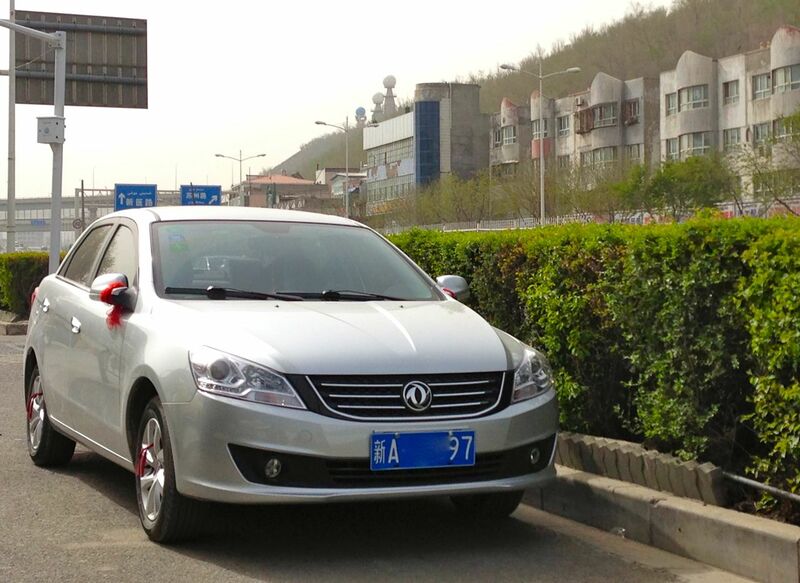 I saw heaps of D50 sedans and quite a few R50 hatches, and a couple of Baojun 630 sedans as well. 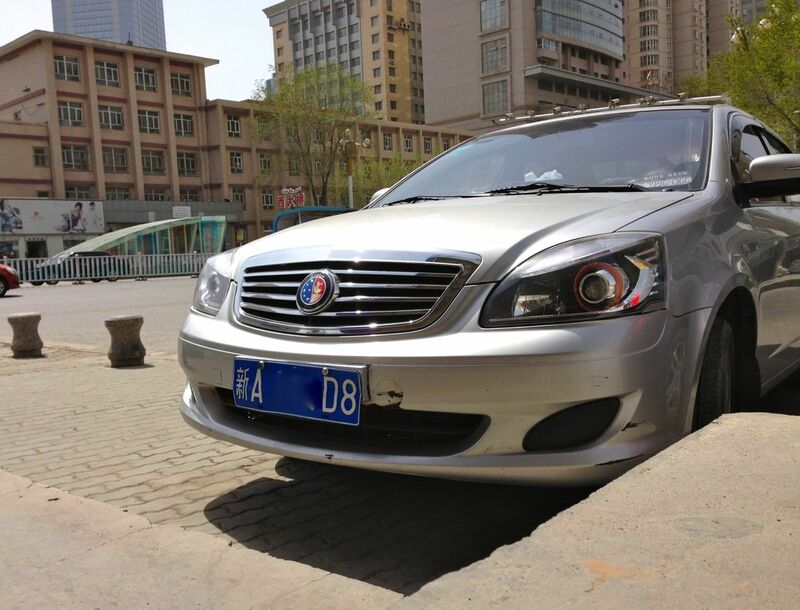 Discontinued since 2008, the Shanghai Maple brand is still surprisingly well represented in Ürümqi with the Marindo sedan not rare once you step out of the big boulevards. 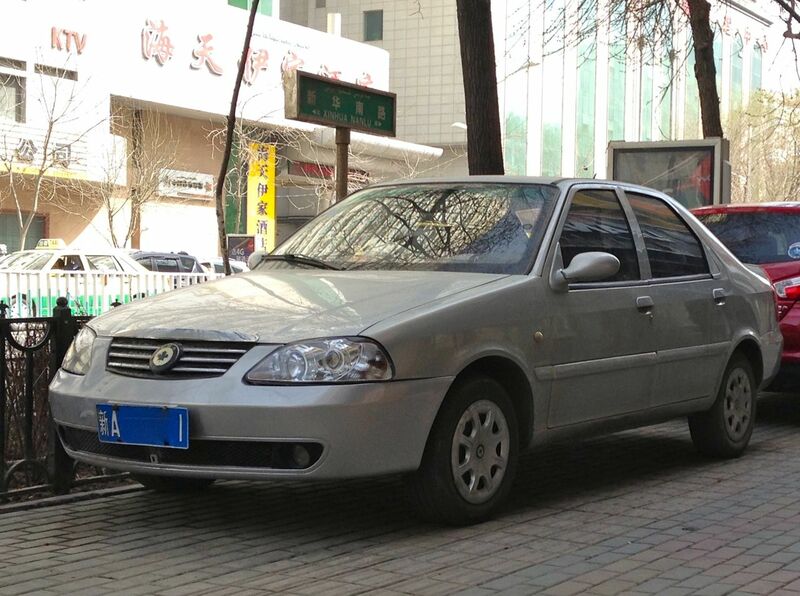 I also saw a lot of MG3 (the most I’ve seen in my trip so far and by a large margin) and my first FAW Xiali N7 hatch but surprisingly there is no Xiali heritage in Ürümqi at all. As you can see all the above brands find themselves mainly on the budget end of the price scale. 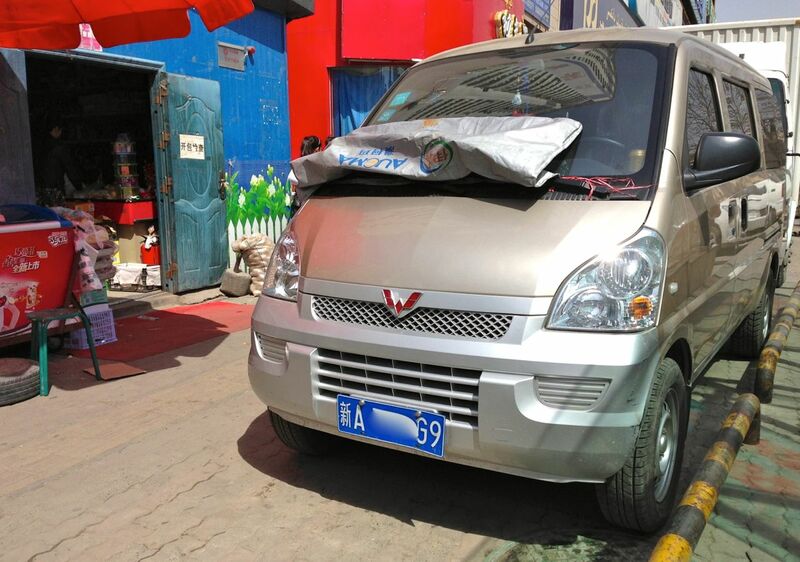 As far as minivans are concerned, the Chana Taurustar that dominated the traffic in Chongqing is still frequent but much less so in Ürümqi. 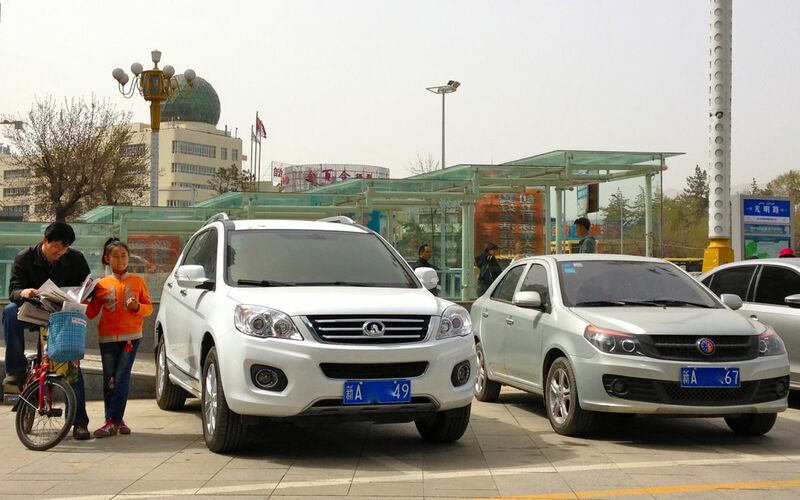 Instead, the Wuling Rongguang, Chery Minivan, Wuling Hongguang and Sunshine (in that order) are the most popular here.